Need help with your MK802 Android Mini PC? If you are facing a problem with your Rikomagic MK802 Android Mini PC, this troubleshooting guide is for you. I have written four articles on the MK802 so far covering the many functionality and versatility of the MK802 but to get the most out of this great little gadget, you do need to jump through some hoops. I have gotten many requests for help and I have also scoured the web for answers to my own questions. I thought that it might be a good idea to compile all that I have learned into a single troubleshooting guide that MK802 users can refer to. Answers will be given for the simpler questions and for more complex answers this guide will point you to the right resources. This is by no means a complete guide and I hope to grow it with your contribution as well. Problem: My MK802 cannot connect to their wireless router even though the signal is very strong or the MK802 is located right next to the router. MK802 displays a "WiFi is not in range" error message. When my MK802 is switched on, it prevents my other WiFi devices from connecting to my router. While not everyone faces this problem but the occurrence seems to be quite high. One possible explanation given is that the HDMI port or cable on the MK802 is generating high RF interference which disrupts the router's WiFi signal. One suggested way to resolve this is to unplug the HDMI cable from the TV and let the MK802 connect to WiFi before reconnecting the HDMI signal. Once the WiFi connection has been established, it is easier for it to maintain the signal. Another suggested method is to put ferrite beads on the HDMI cable to reduce the interference. Another possible cause which I personally discovered is that there might be interference from other 2.4 GHz RF devices like wireless keyboard, wireless mouse or even cordless phone. Try switching off the other devices to see if they are causing problems to the MK802's WiFi connectivity. According to the specification of the new MK802 II, it has a newly redesigned ESD circuitry protects and eliminates ESD problems. This is a good indication that the manufacturer is aware of the problem and has implemented a fix in the new version. On the other hand, there are MK802 II users who complain of this issue as well so the problem may not be entirely resolved. On the Miniand Forums (Miniand is one of the resellers of the MK802), Miniand claims that it is a hardware defect and the MK802 should be returned for warranty replacement. Try a ferrite core around the HDMI cable to cut down on the interference to the WiFi signal. Black plastic enclosed ferrite core for 1/4" AC power cords. Easy to install, simply snap around cord. Problem: The WiFi connection on the MK802 slows to a crawl when accessing the internet. This problem is related to the WiFi connection problem. The HDMI is possibly generating high RF interference that disrupts the router's WiFi signal. For more details, please refer to the WiFi connection problem. Does the MK802 support wired LAN? Problem: Can I use a wired network connection? How can I connect my MK802 using wired Ethernet LAN? 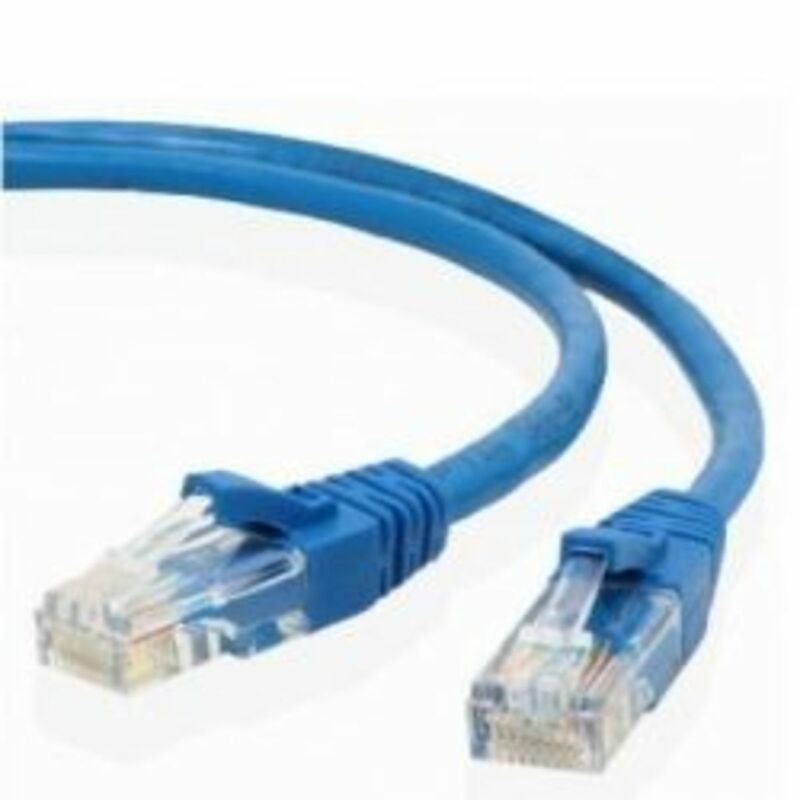 The MK802 can be connected to a wired Ethernet LAN connection by using a USB Ethernet adapter. The StarTech.com Compact Black USB 2.0 to 10/100 Mbps Ethernet Network Adapter (USB2106S) has been found to work with the MK802. Just connect it to the USB port and then plug your LAN line to the adapter. If your Wifi signal is weak or slow, use this USB Ethernet network adapter and plug in your network cable to the MK802. The MK802 runs hot after awhile. Is this normal? Problem: The MK802 is running quite hot after it has been used for awhile. Is it advisable to leave the MK802 on all day long? We can all agree that the MK802 does run hot after being used for awhile especially if running graphics intensive tasks such as watching HD movies. Some users claim they leave it on for hours or continuously with no problems but there are reports on forums that some MK802 stopped working after being left on for a few hours. Problems range from not being able to power on to an actual case where the cover looks like it has melted. There certainly seems to be a risk to leave the MK802 on for a long time. 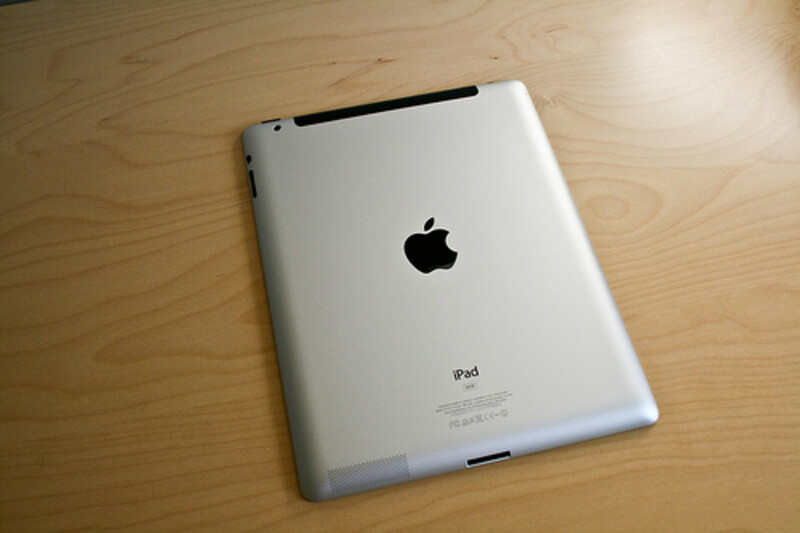 This is also reflected in the design of the 512MB RAM MK802 to the 1GB RAM MK802 to the latest MK802 II design. Each subsequent new design has more ventilation holes than the last. Some users have taken added precaution to modify the MK802 by adding heat sinks to it.Step by step guide can be found here. 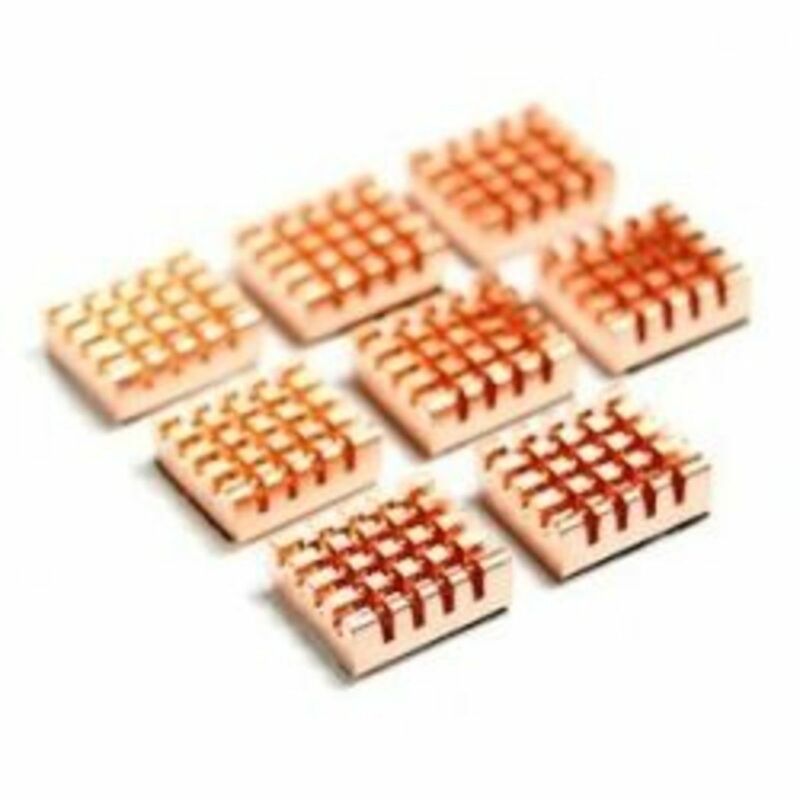 Install heat sinks on the MK802 A10 chip and RAM to dissipate the heat. How come I am not getting surround sound during movie playback? Problem :Why are my movie soundtracks being down mixed to stereo? Is there anyway I can get surround sound? Unfortunately, no one has found a way to get the MK802 to do a pass thru of digital surround sound audio through the HDMI cable. Audio is always down mixed to stereo. 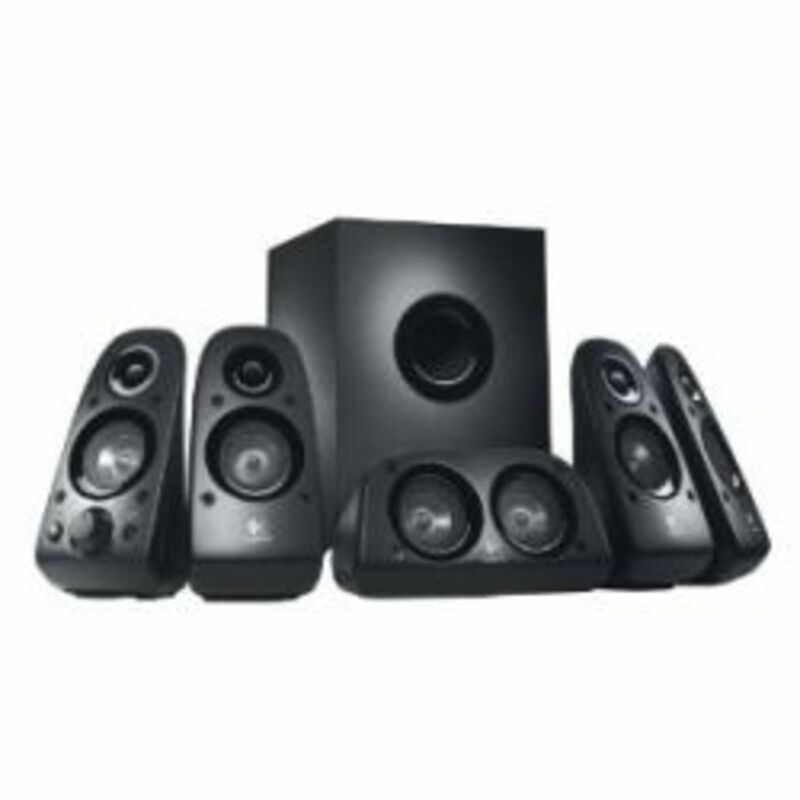 If you have found a way to get surround sound from the MK802, please let me know. Can the MK802 be used with a TV or monitor without HDMI input? Problem: If I have an older TV or monitor that does not have support HDMI, can I still use the MK802 with it? Can I use a VGA monitor with the MK802? The MK802 only has a digital HDMI port for both video and sound. If the monitor has a DVI port, it is possible to use a HDMI to DVI adapter for video but unfortunately you will not get any audio as DVI does not support audio. To get audio while using a DVI cable, you will need to use a USB sound card. Please refer to the "My HDMI display does not support audio. How do I connect the MK802 directly to my speakers?" section on how to do this. The composite, component and VGA inputs on the TV or monitor is analog and in order for it to receive a signal from HDMI, the signal needs to be converted from digital to analog. There are HDMI to VGA/component cables available on the market but these cannot be used as the cable is not capable of doing the digital to analog conversion. 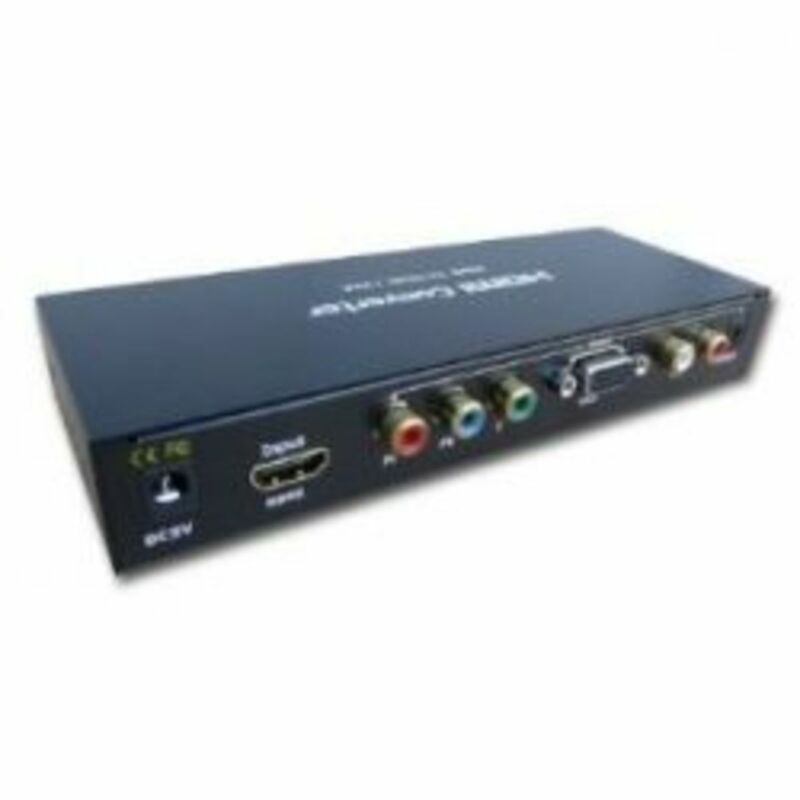 What is needed is a HDMI to VGA/component signal converter that converts the HDMI signal to an analog video signal. It also needs to convert the audio into analog stereo. 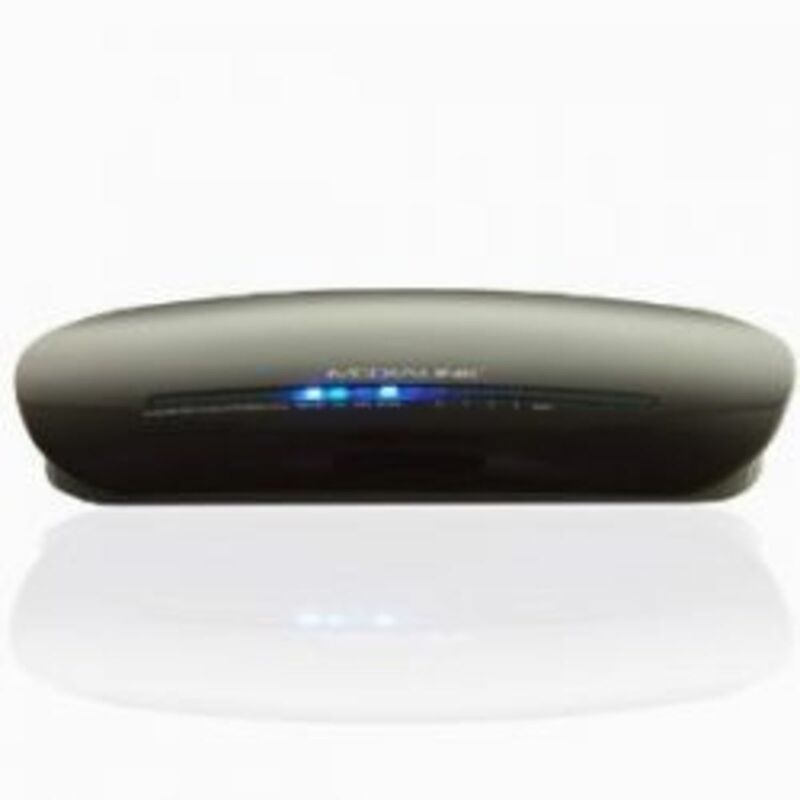 Some signal converters can even scale the video into a format that can be supported by your TV or monitor while others will only convert the signal but does not scale. Check out my guide on how to set up the HDMI to VGA and RGB Component Converter with your TV. My HDMI display does not support audio. How do I connect the MK802 directly to my speakers? Problem: My LCD monitor does not have audio output and I am not getting any sound. The MK802 outputs all audio via the HDMI port. If the display that you are connecting it to does not support HDMI audio, you will not get any sound. There is no separate 3.5mm audio jack that you can connect to on the MK802 itself. 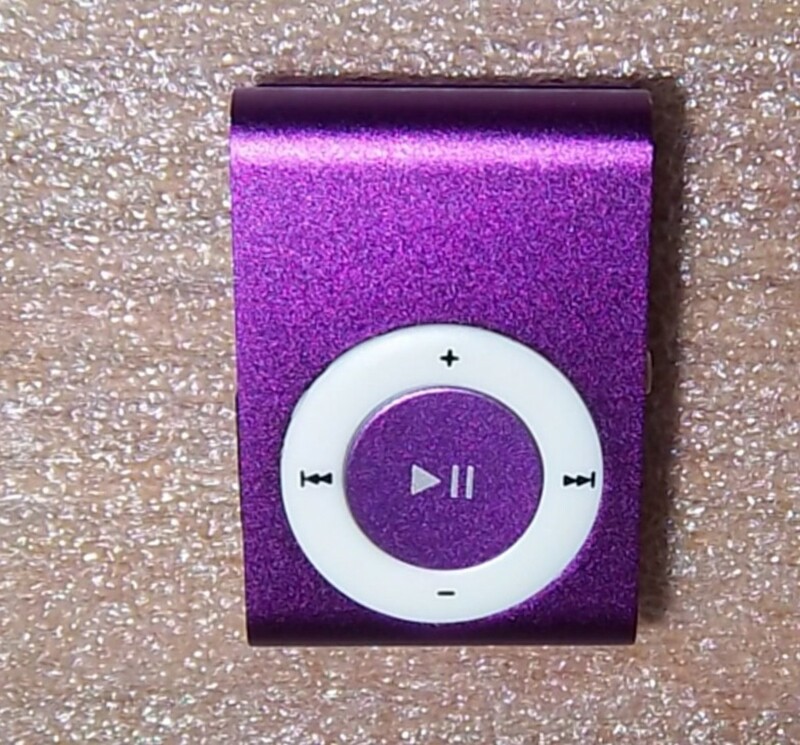 Fortunately, the MK802 does support USB sound cards and you can get these for less than a buck. Just connect the USB sound card to a USB port or a USB hub connected to the MK802 and you will have both a 3.5mm audio jack as well as a microphone jack. With the USB sound card, you can use a headset for Sype calls. This is the USB card that I personally use for my Android Mini PC reviews. Not the greatest of sound quality but it works and its cheap. I am using a USB keyboard. How can I stop the on screen keyboard from popping up? Problem: The pop up keyboard gets in the way of inputting text. Since I am using an external keyboard, can I hide the on screen keyboard? Yes, the easiest way to do this is to download the Null Keyboard app from the Google Play Store and then set your default keyboard (under settings) to the Null Keyboard. The Null Keyboard is just a dummy keyboard so when it gets called, it doesn't display on screen. Which keyboards and mice are supported by the MK802? Problem: Is there a list of keyboards and mice that are supported by the MK802? The MK802 supports most if not all USB keyboards and mice, both wired and wireless except for those that uses Bluetooth. For wireless mouse and keyboard, the 2.4 GHz RF models are supported. Not all the buttons or keys on the mouse or keyboard may be supported but common keys like home, search and web browser do function as they should in Android. A list of the most popular wireless keyboards are listed below. You can also check out my Best Wireless Keyboards for the Android Mini PC article for more suggestions. Does the MK802 support Bluetooth? Problem: Can I use Bluetooth devices with the MK802? Can I add a USB Bluetooth dongle to the MK802? The MK802 does not have built-in Bluetooth. It also does not recognize USB BT dongles that are connected to it and there is no way to pair it with a BT device. However, there are claims by users who were able to connect BT keyboards or mice that come with a BT dongle but I have not seen any actual models being mentioned. You can get Bluetooth support if you use Linux instead of Android. Instructions on how to run Linux on the MK802 can be found here. How do I upgrade the firmware on the MK802? Problem: Where can I download the latest firmware for the MK802? How do I update the MK802? I have written a guide on the various firmware (both official and unofficial) for the MK802, Firmware Upgrade and Linux for MK802 Android Mini PC. 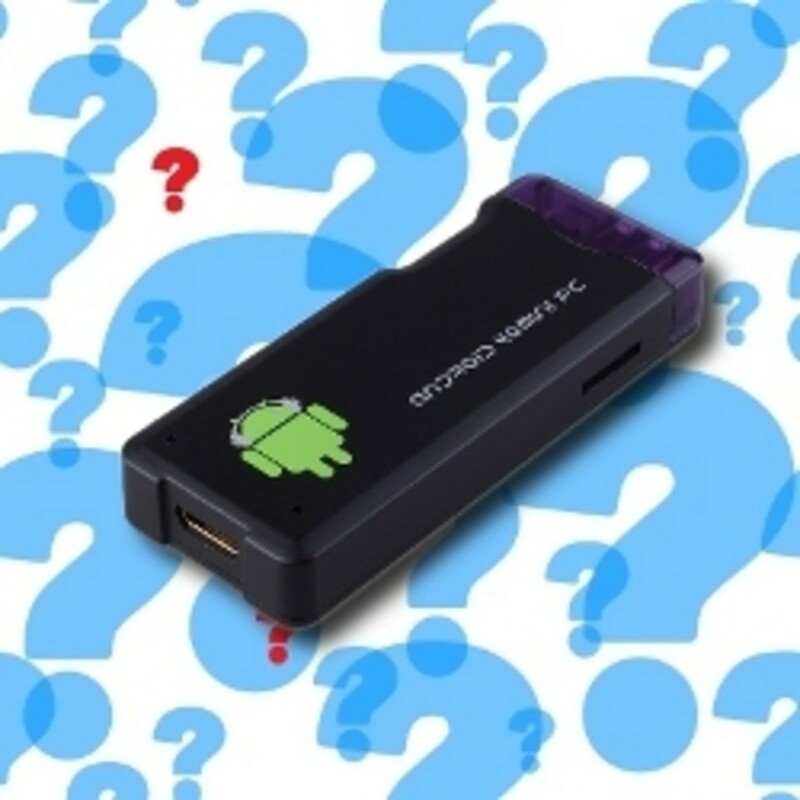 Can the MK802 dual boot Android & Linux? Problem: How do you dual boot on the MK802? 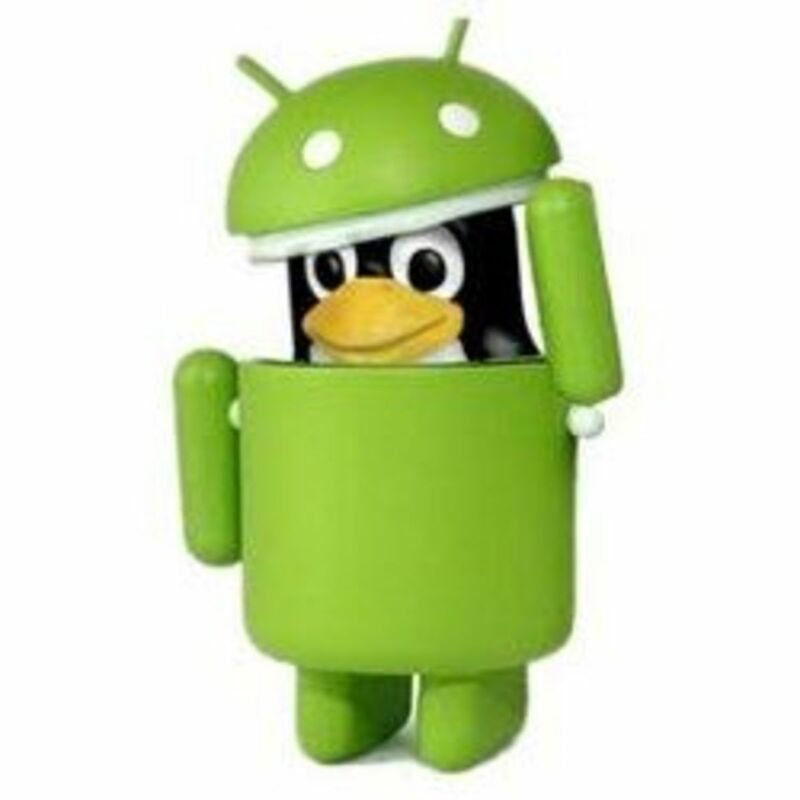 Can I run Linux on the MIK802? What other OSes can I install on the MK802? Yes, to dual boot the MK802, you need to install an Linux image on the external SD card. The MK802 can then boot from the external SD card. 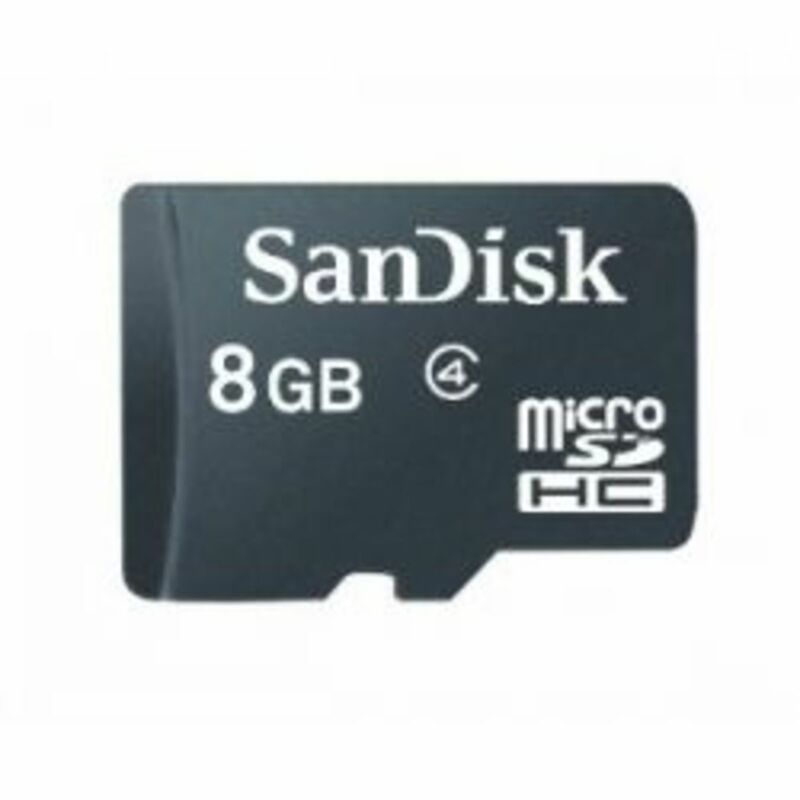 To change back to Android OS, just remove the SD card. Currently there are a few Linux versions that have been tested on the MK802 including Ubuntu, Kubuntu, Lubuntu, Xubuntu, Puppy Linux and Fedora. For details on how to dual boot and install Linux, please check out this MK802 Linux upgrade guide. How do you turn the power down or shut down the MK802? Problem: I do not see any option to shut down or power down the MK802. Where is the power off switch? The MK802 has no power down feature built in. The only way to turn it off is by turning of the power. However, if you update to the Uberoid firmware, there is now an added option to shut down the MK802 manually without turning off the power. The new MK802 II has this feature included in its firmware. On some keyboards, there is a power button and sometimes, the MK802 recognizes the power off button but all it does is turn off the screen in some kind of sleep mode but it does not really power down properly. Another alternative method is to download an app like Button Savior that adds a soft shut down button. The MK802 II already has the shut down button added to the menu bar. What are the differences between the new MK802 II and the MK802? Problem: Should I buy the new MK802 II or the original MK802? Which is the better buy? Built in full sized HDMI connector. Additional mini USB port (2 instead of 1). Which is a better buy is entirely up to you. If you think the additional features are worth the extra cash, go for it. For the original MK802, there are also two versions, the 500MB and 1GB RAM versions. Between these 2, it is definitely a better idea to go for the 1GB version. What are the differences between the MK802 I/II and the MK802 III? Problem: Should I get the MK802 III instead of the MK802? While there are only minor differences between the MK802 and MK802 II but the MK802 III is a significant update over the MK802 as it is based on the dual core Rockchip RK3066 chipset while the MK802 is based on the Alwinner A10 chipset. This is the same chipset that is used in the UG802, MK808, Minix Neo G4, iMito MX1 and Uhost2. The RK3066 based models can be considered as the next generation of Android Mini PC devices as they are much faster and give much better performance compared to the Allwinner A10 models. Besides the different CPU, certain models of the MK802 III also offer 8GB storage compared to 4GB on the MK802 I/II. 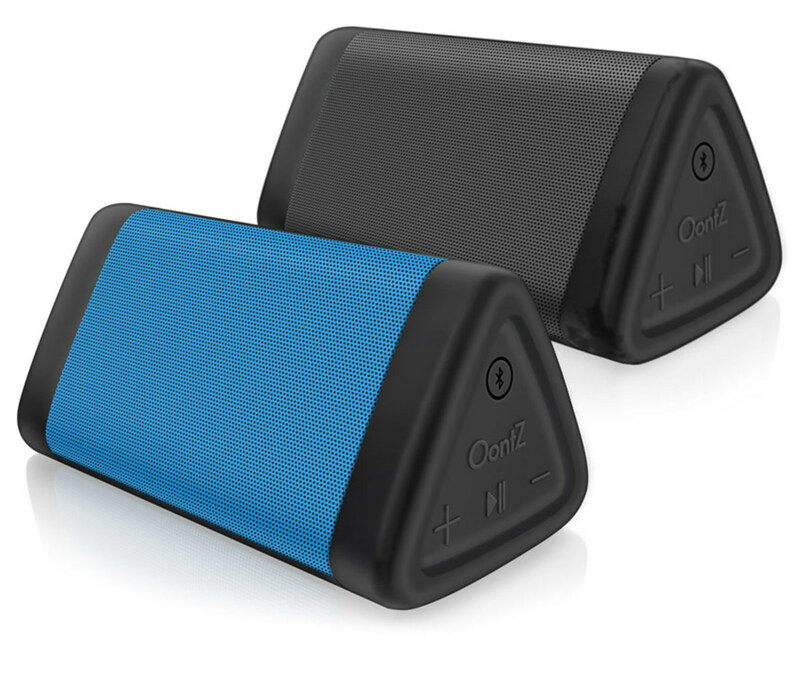 It has also been recently announced that a slightly updated version of the MK802 III with Bluetooth connectivity will be available soon. Check out my review of the MK802 III here. Why are there so many apps on Google Play Store that are not available for download to the MK802? Problem: How can I get full access to the Google Play Store? The built-in version of Google Play Store has limited access to the store. Many of the apps are listed as not compatible with the MK802. To get full access to the Google Play Store, upgrade the firmware to Uberoid firmware. Guide on how to download and upgrade to Uberoid firmware can be found here. Another way to get around this problem is to download the apk files from other sources and side load into the MK802. Some of my apps are running in portrait mode. How do I change them to landscape more? Problem: Can I change the screen orientation from portrait to landscape? Can I fix the screen orientation to landscape for all apps? 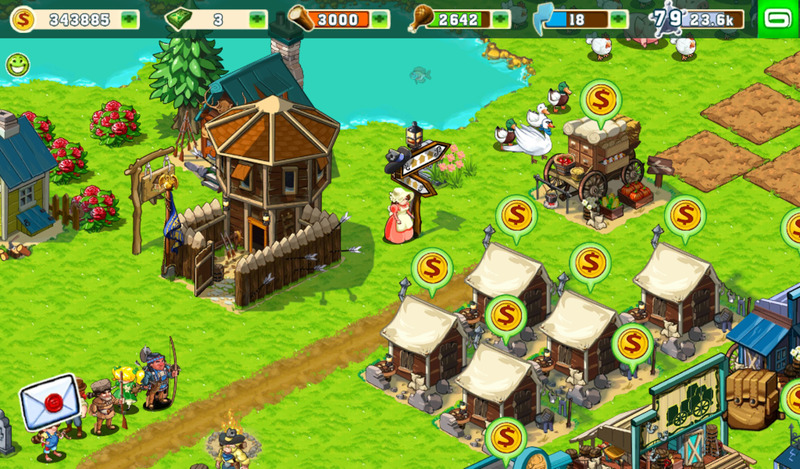 Unfortunately, some apps especially many games are designed to work in portrait mode only. Most Android developers assume that their apps will only run on mobile devices where portrait only orientation is not an issue. Can I use a gamepad with the MK802 for games? Problem: Does the MK802 support USB gamepads? Can I use my Xbox 260 controller with the MK802? The MK802 does support USB gamepads but support is limited. 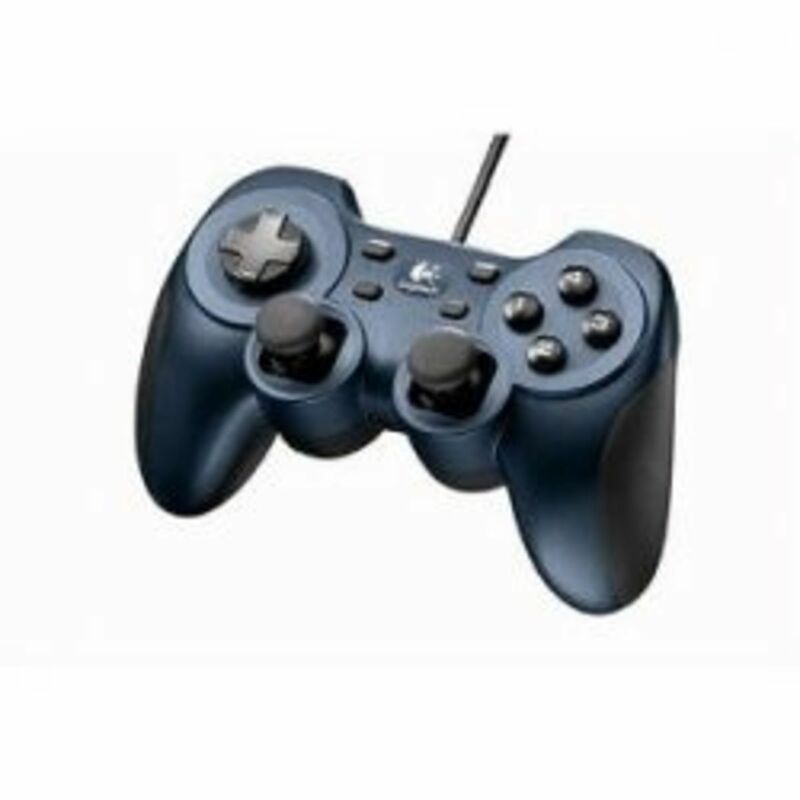 A list of USB gamepads that have been reported to work can be found here. However, not all Android games support gamepads. This XDA-Developers thread has a list of games with gamepad support. Alternatively, you can use the GameKeyboard app to map on screen buttons to a physical gamepad. Can I use apps or run games that require multitouch or accelerator support? Problem: How can I run apps or games that require multitouch or accelerator support? Some users have reported on their success on using their Android phones linked up to the MK802 as a remote control with multitouch as well as accelerator support. This requires the installation of the Droidmote Server on the MK802 as well as the free Droidmote Client on the phone. Both apps are available from here. Please take note that the MK802 must have support for Droidmote as well. An easy way to do this is to install the Uberoid firmware which has Droidmote support built in. 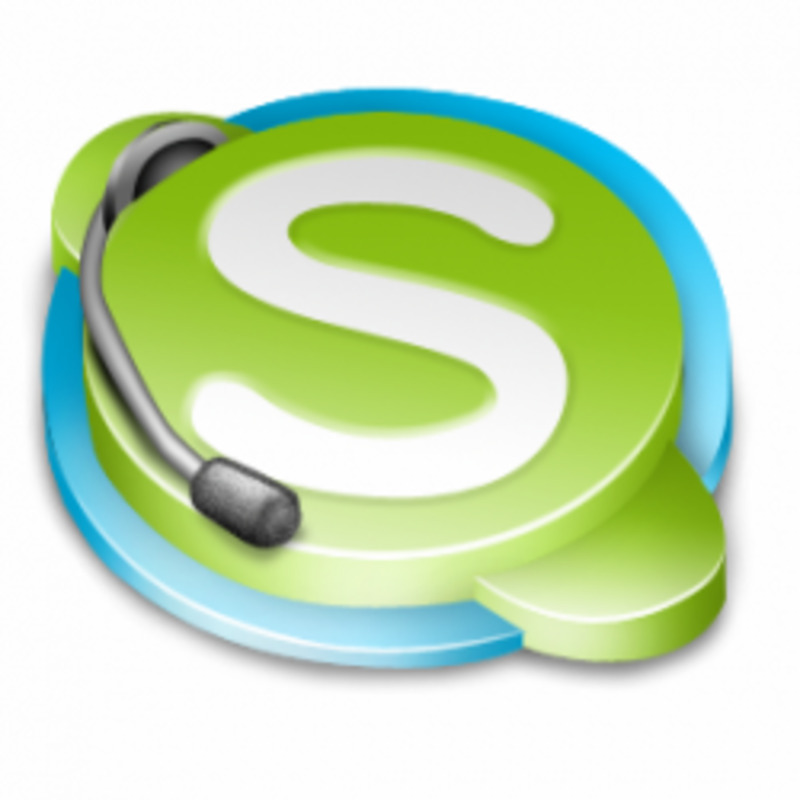 How do I get Skype to work? Problem: Can I use Skype on the MK802? Which webcams do the MK802 support? The MK802 has some limited support for USB webcams in Skype with the firmware Rev2 update. Not all webcams are supported and support for certain models is limited to either video (camera) or audio (microphone) only. 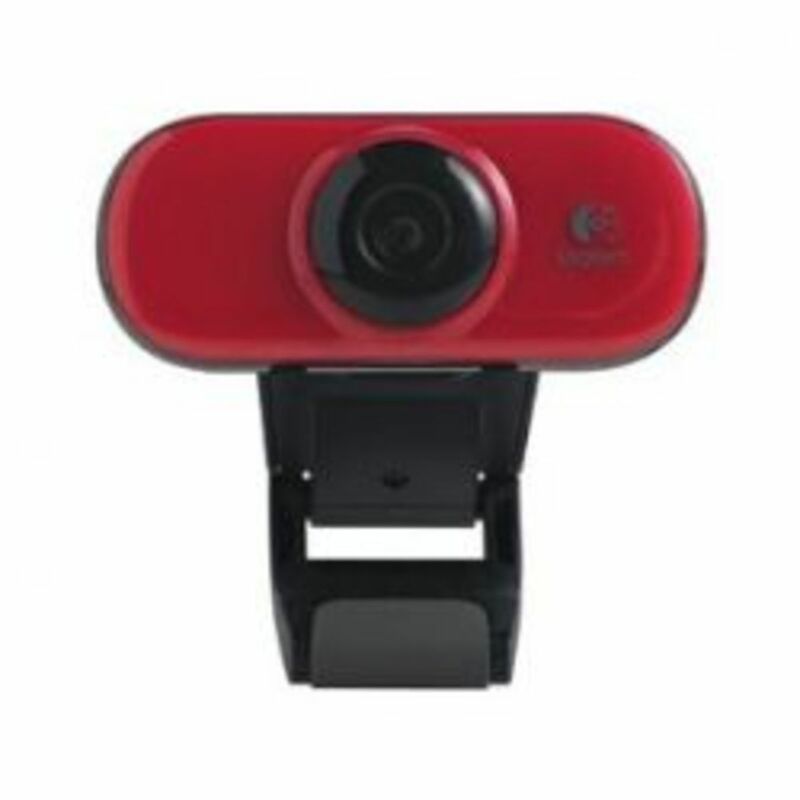 A list of supported webcams plus instructions on how to get a webcam to work with an MK802 can be found at How to use Skype on an MK802. I want to use the MK802 as a HTPC or a media player. Is this advisable? Problem: Can the MK802 be used as a home theater PC? Can I stream movies from my network? The MK802 is not really up to mark yet as a media player. While it plays most video and audio files with no problems, there are a couple of things that the MK802 is not capable of at this moment but most critically, it is not able to do an audio pass through for multi-channel surround sound. Currently, all audio is down sampled to only stereo. Secondly, if you wish to play media from your network, the MK802's WiFi may not have sufficient bandwidth to watch high quality with high bitrate content. If you are watching mostly lower to medium bitrate content, it should be okay. If you plan to watch your movies and TV shows collection off an external hard drive, you can install Mizuu, a front end app that gives you a really nice looking user interface. Mizuu will also help you download covers and other information such as synopsis, genre and year or release for each movie. If your content is stored on your network, you might want to consider Plex for Android, one of the most popular apps for streaming media from a network connected PC. 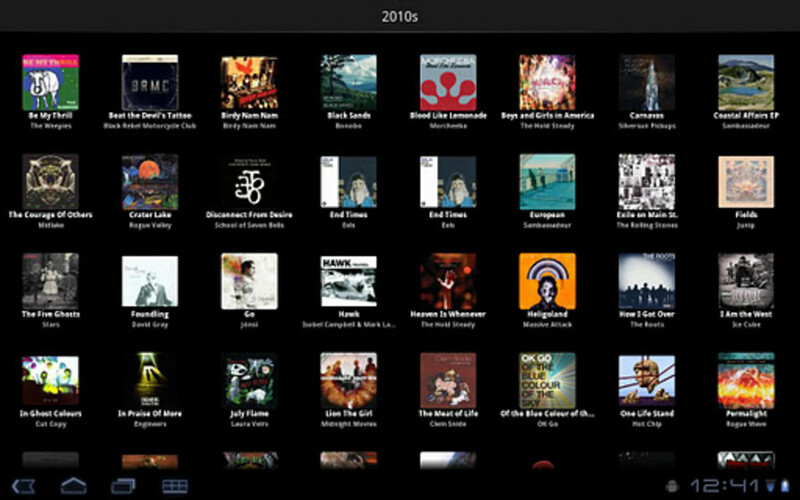 Plex also gives you an awesome looking interface that allows you to easily browse, search and watch your collection. Can I run XBMC on the MK802? Problem: I want to use my MK802 as a media player. Is there a version of the XMBC for wither Android or Linux that I can use? 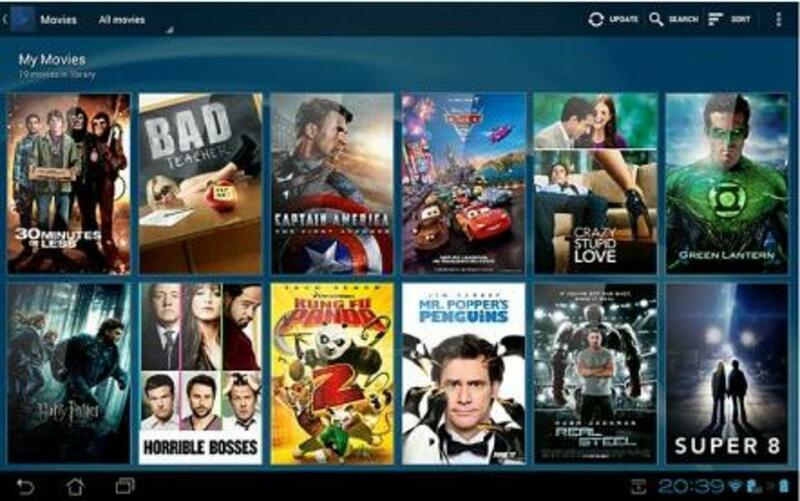 There are currently ongoing efforts on porting XBMC over to the MK802 on both Android and Linux platforms. Unfortunately progress has been slow due to lack of support from Allwinner, the chipset manufacturer. Without their support, developers are unable to use the Mali Graphics hardware in the MK802 to do hardware video decoding. Currently, only software decoding is available which is fine for SD content but HD movies play more like slide shows. Hopefully the communication problems with Allwinner is just a minor setback and we hope to see a proper version of XBMC on either platform. Meanwhile there is a workaround the hardware decoding problem by using an external video player to handle the playback. While it is not ideal, it is a workable solution. This version is available here. Another solution is to run Plex on the MK802. Plex allows you to trans code media on the fly on the Flex server (usually a PC) to be viewed on a mobile device or in this case the MK802. However, you need a PC running as a Plex server to work while XBMC is more of a all-in-one solution. How do I get Netflix to work? Problem: Why doesn't the Netflix app that I downloaded from the Google Play Store work? The current version of Netflix on the Google Play Store does not work with the MK802. The last version of Netflix that works is Netflix 1.8.1. Download Netflix 1.8.1 from here. Update: The newer versions of Netflix seems to be working as well on the MK802. However, Netflix updates the app quite frequently so if you ever come across a version that doesn't work, you can always fall back on 1.8.1. How do I get Hulu+ to work? Problem: The Hulu+ app says that my device is not supported. Can I watch Hulu using the MK802? You can install and run the Hulu+ app from the Google Plus Store but Hulu only allows video playback on certain "approved" devices and unfortunately the MK802 is not one of them and don't hold your breath waiting for it to be added to the approved list. Fortunately, there is a workaround for this. There is a version of the Hulu+ app that has been modified to work on any device that is available for download from the XDA Developers forum. There are two versions available. Download the version with "landscape mod" that is meant for tablets. Please take note that you still need a Hulu+ subscription to make full use of the app. If you have any questions of your own, you may post them here and I will either try to help you out or post it up so that someone else may help you. Do you have any questions to add to this guide? mk 802 iii is not working is samsung tv , display is not fitting the screen and it allowed with green spots and lines ? I have a problem with my riko. I can go online with the browser, and you can clearly see that the riko is connected. But none of my apps (netflix, playstore, hbo, xmbc) report that there is no connection to the network. How do i solve this problem, without having to resolve to go back to fabricated/new. I hate to loose all my stuff on the riko again. @kathie-yates: Disconnecting it from the power supply and reconnecting with turn it back on. With this question: How do you turn the power down or shut down the MK802? You said 'On some keyboards, there is a power button and sometimes, the MK802 recognizes the power off button but all it does is turn off the screen in some kind of sleep mode but it does not really power down properly'. I did this with mine, but now I can't switch it back on? Can anyone help? I have two identical Samsung Galaxy 2s. One will see and connect to the Rockchip in my Mk802iii and works fine. One can't even see the Rockchip. The one that works is on remote version 1.1.0, where the other is on whatever I can now download - I can't find a download of version 1.1.0. The MK802iii has up to date firmware and is set to automatic updates. Any ideas? All of a sudden my MK802 just stopped working. The TV shows no connection to a device. I have unplugged it; changed HDMI ports and reassembled everything to no avail. It is only 6 months old...any ideas? @anonymous: I tried a few screen rotation apps and none of them worked for me. Screen rotation is not really important to me so I didn't try that many apps. About the video showing Rotation of screen to Portrait? I saw on youtube by searching just MK802 portrait then the second video showed yes it can be done by using rotation controller app from play google.. So what i need answer is can really MK802 old one do this and is capable to do as what is seen here ? @anonymous: There are dongles that will work but like webcams, it depends on the dongle model and firmware on the Android mini PC. Can you please let me know if I can use USB 3G wireless dongle with MK802 or MK808B devices? @royyap: Hmm... I was able to make a new account, but existing ones still aren't working. I'll keep trying things - let me know if you think of something! @anonymous: Hi Walker. That is rather strange but I am stumped on this one. Sorry. Hey Roy, thanks for all the work you've done on this site! I recently got a MK802 and its working great except that whenever I try to log onto my Google account I get an error saying that a problem occurred while communicating with Google servers. My internet works fine, Chrome is working perfectly, so I know its not my connection. Any ideas? Thanks! @anonymous: I believe that all USB hubs you find in the market today are 2.0 or higher so your question is moot. A USB hub should be version 2.0 or higher for working with T002 tv dongle and Skype camera, Mouse etc? @anonymous: Is the UART a device you have between the mini PC and the display? Have you tried without it? @anonymous: Have you tried with a different display? @anonymous: Could be a power issue. Try powering it up using a 2A power adapter instead of a USB port. when i connect my device to my tv it shows a green android screen then black screen that says android in grey then shuts off what do i do?? @anonymous: I have not tried this so I do not know if that is possible. @royyap: Hi Roy, before upgrading the FW (time consuming operation, with the risk to brick my MK802) i want to be sure that's the problem. My FW version is 4.0.4: according to what i have read that is the latest release. If the problem is not that, is there any way to correct it using CLI commands? @anonymous: Yes, you do need to upgrade the firmware for LAN support. I believe the latest firmware plus most of the custom firmwares like Uberoid do support LAN. @royyap: Thank you Roy, i do know that. I am using a USB-LAN adapter (aka LAN dongle). But the problem is that, after having switched off the WiFi, i don't see, in the setting menu (more), the "Etherenet" item, which should be according to the (microscopic) user guide i have received in the MK802 package; that is why i am thinking to a FW problem. Is that a known problem? can it be solved with CLI commands? Thank you again. @anonymous: The MK802 does not have an Ethernet port. You can add a USB to Ethernet LAN adapter if you want to use Ethernet. My mk802 does not allow ethernet connectoion setting. Ethernet setting is not listed. FW problem? Any suggestion? Fabrizio. Mi new new mini android 4.1 tv box MK808 ITS STOKE ON THE INITIAL SCREEN don not move and I can not use my mouse. @anonymous: Sounds like a connection issue. If you are using any other RF based devices such as wireless keyboard or mouse, try disabling them. I've experienced WiFi interference from other devices before. I am getting "unfortunately youtube has stopped" error for most of the videos with youtube application. @anonymous: Do you only get this problem with Chrome? Have you tried other browsers? Maybe deleting and reinstalling Chrome might help. The RIKO 802IIIS boots up just fine and fully shows up all apps icons settings and everything appears to be okay at firstâ¦ and it will even allow you to open Google Chrome. You can enter a web site such as yahoo.com into the browser line but when you push Go and attempt to surf the net the RIKO 802IIIS starts to freeze up whenever you try to perform this action all you see then is a Dark Screen â¦All that happens is that the screen flashes once and then goes black (dark) and is then the mouse and screen are both inoperative and are stuck. Rebooting both the unit and the TV did not help as the same issue reoccurs. I have two rather new TVâs and this happens on both. Question: What setting on the RIKO 802iiiS can solve this issue? @royyap: Thanks for your help Roy - I'll let you know if I find the problem. @anonymous: Hi Jim. I'm sorry but I have run out of suggestions. @royyap: Hi Roy - Yes I tried both 50 and 60Hz. No difference. @anonymous: What about the frequency? Did you try at both 50 and 60Hz? I can connect my MK802 via DVI on my monitor but I had to set it at 720p 60Hz. @royyap: Hi Roy Thanks for the prompt reply! I should have added in my original post that I have tried the MK802 at both 720 and 1080 and it makes no difference. When I connected the other computer to the monitor it was outputting 1080. @royyap: Hi Roy - Thanks for the quick answer! I should have said in my original post that I had tried both 720 and 1080 and that this made no difference. @anonymous: Hi Jim. I have this same problem. I found out that the problem was that my monitor did not support 1080p. The MK802 will upscale the output to 1080p although internally it is rendering at 720p. I am not sure if this is the reason in your case but it is one possibility. Subject: Squidoo: You have new comments! If I connect my MK802 to a TV hdmi port it works fine. If I connect it to a DVI monitor via a hdmi-dvi adaptor there is no display. I know the monitor and hdmi-dvi adaptor is ok because I can plug another computer's hdmi output into it and it works fine. This has got me beat - any ideas or suggestions would be much appreciated. @anonymous: It is strange if you are only getting SW decoding. I have not tested the MK802 IIIs but it should be the same as the MK802 III except for BT. MX Player plays all my HD video files with no problems. Could it be an issue with the USB LAN adapter itself? Instructions on downloading and updating the FW can be found at https://hubpages.com/technology/dual-core-android-... although you need to make sure that you download the correct version for your IIIs. I forgot to mentioned that my HD TV shows perfectly the HD videos from the same internet connection with VIAO i7 laptop. - I have a CABLE connection to internet (via Bobjgear Internet Android Adapter). - The problems are with both - the streaming from external memory and the Internet TV, YouTube. - Changing video player does not help much. - For TV streaming I am using MX Video Player. It seem that only SW decoding is supported for all players I tried (about 5-6) by the device ? - What should I do ? Change the device SW ? From where I could download it and which version I should download ? @anonymous: Are you playing videos from external storage, network share via WiFi or streaming video from the internet? There shouldn't be any problems with the first and you can try using a different video player or even replace the firmware if you have audio sync issues. If it is the latter two, a lot will depend on your WiFi connection quality and speed. I have problem with HD TV using MK802IIIS - HD picture freezes and there are always audio lags or blackouts, some time a low resolution problems. It seems that only HW decoding is only possible. Pls help with advise. Thanks ! @anonymous: I don't think it is an adblocker issue but unfortunately I don't have a Hulu+ account to test this out. It is probably just a compatibility issue. You can try to download an older version of the Hulu+ client and see if that works. I'm running uberoid on my MK802. I installed the landscape mod Hulu+ apk. Hulu+ opens and initial ads play, but before the feature starts, it hangs on the buffering screen. I've read that adblockers can cause this to happen but I have not installed one. Does uberoid have an adblocker built in? Any ideas what could be causing my problem? Netflix and HBO GO are working fine. @anonymous: Was it working previously or is it dead out of the box? My mk802 wont work. When I get evrything hooked up I don't get the Android booting screen I just get a warning screen with no text, just a red caution sign and a dead android mascot. @anonymous: Have you tried the all the possible solutions on https://hubpages.com/technology/mk802-troubleshoot...? @anonymous: Maybe it didn't reset properly. Try to recover by reinstalling the firmware. 1200Mhz 512 ddr3 mem HDMI out 4.0 ICS. I am using a wireless keyboard and mouse. Can you anyone please help. @royyap: Thank You about The Fast Answer,I Have Tried All Of The Solutions Showed In The Arcticle (Also-unplugginO-unplugging The Hdmi ..) BUt It Didn't Solved The Problem..
@anonymous: You can try unplugging the HDMI cable and let the WiFi connect properly before reconnecting it as the HDMI shielding is poor and may interfere with WiFi. 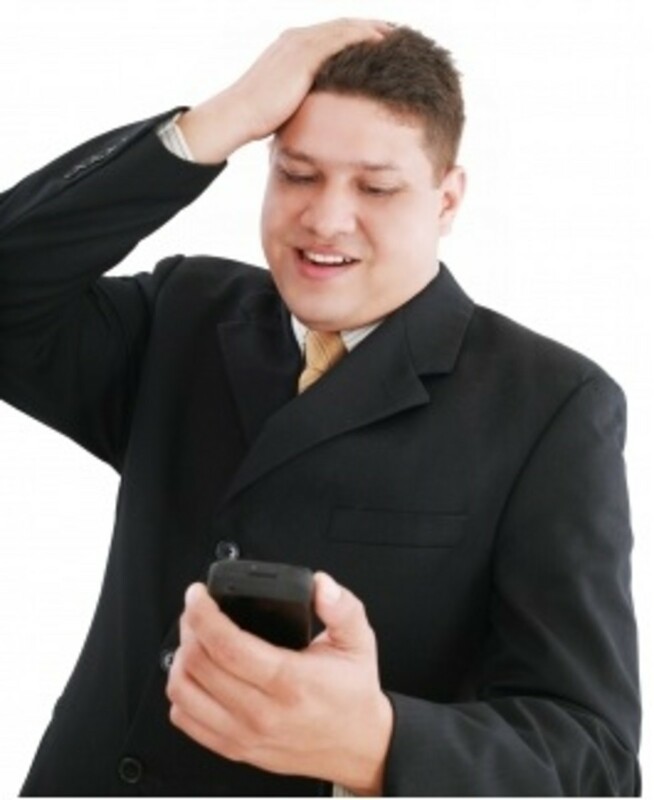 There are also hacks (see article) on how to improve WiFi reception that you may want to try. when the it connects to the wifi (the router is placed in a near room) and it shows a high gray signal,and limited connection - low velocity at browsing in the web , cannot connect to the play store..
for a few days when i opened the mk802's cover, and put a fan facing it , the wifi signal turen blue and anything worked properly. but it has never been againg.. the wifi turned back to be gray not matter what i did..
is anyone can help or advice me what should i do to get the wifi work properly?????????????? @anonymous: If you powering off USB, try using a 2A power adapter. I powered off the MK802+ and when i restarted it hangs at "android". I restarted for many times but still the same happened. Please advise. @anonymous: The MK802 IIIs should come with Bluetooth support but you should check with the retailer if they did not specifically mention it. It should work with most BT keyboards but I'm not sure about audio support. Some users have reported that the BT profile does not support BT headsets. Does the MK-802IIIS with 8G comes with a full bluetooth support ? and if so, can i use the KP-810-18BVR as the remote keyboard and mouse that works with bluetooth ? and if so, can the audio from the KP be sent to SKYPE installed in the MK ? @anonymous: It would not be possible to use the MK802 as a second screen. As a second computer with its own display, yes, but not as a second screen. RF 2.4GHz wireless keyboard with a USB transceiver. My anker blutooth keyboard cannot pair with the mini pc. Why ? COuld I get any kind of instructions to do so ? @cesarantonio: I'm not 100% sure about this but wouldn't the setting be on the USB modem itself? @cesarantonio: Why would you need to set the APN? @anonymous: Thanks for the feedback. @anonymous: Do you think that the MK802 is stuck in sleep mode? If it is frozen at the ANDROID logo screen, it is not in sleep mode. @anonymous: If it used to work but it doesn't know, it might be defective. My only advice to you is to try updating the firmware. That might help. @anonymous: There can be many reasons for this including a defective unit. However, the most common cause is lack of power. Power the MK802 using the power adapter. @anonymous: If you are currently using USB to power it, you can try using the power adapter instead. Lack of power is a common cause of a lot of stability problems. my screen is green. i have changed the hdmi cable but the problem persist. @anonymous: Is it RF or BT? The MK802 does not recognize most BT mouse/keyboard. @anonymous: That's a great project. Part of that decision was based on information I've read here, so I wanted to thank you for posting all the information that you have. It has been quite helpful. I recently purchased a Droid Bionic Lapdock and the handful of USB and HDMI adapters required for connecting the MK802+ to it and look forward to tinkering! @anonymous: If you are powering via USB, try using the power adapter instead. Also, I have heard of complaints that the device goes into sleep mode after awhile. This was solved by installing a no-sleep app. MK802 Shuts off itself after certain activities. i.e. when i plug in a usb drive to the available port, when a run youtube app, etc? Any tips? @royyap: Thanks for your view. I will try with installing Linux on it. @anonymous: I run my HDMI sources through my AV receiver which has an audio sync or audio delay function that allows me to adjust the audio to sync with my video. Most new AV receivers and some TVs have this function. How can I get the audio to play in sync with the video when streaming from websites? @anonymous: It does look like the MK802 so I think I can safely say that it is probably an OEM version. Both the updated firmware and Linux should work on it.